Treasuredays is proud to launch its latest treasure hunt in the capital of Europe. 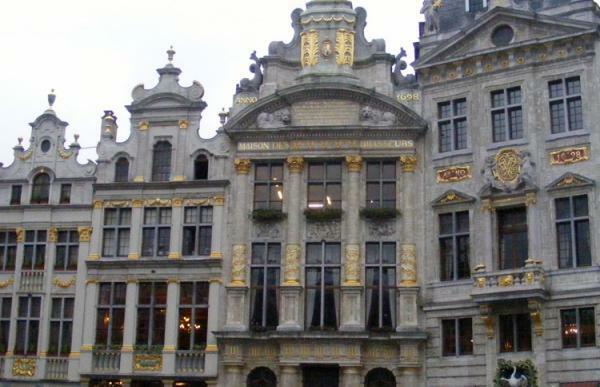 Brussels has beer and chocolates, moules and frites, Tintin and much more. 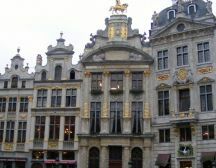 The route of the Brussels treasure hunt takes in the serenity of Sainte Catherine and its old quayside, the grandeur of the Bourse (Stock Exchange) and the splendour of the Grand-Place - voted Europe's most beautiful square in 2010.